Part of my role as a CND Education Ambassador is to provide support for events such as the recent Yes, I Do! 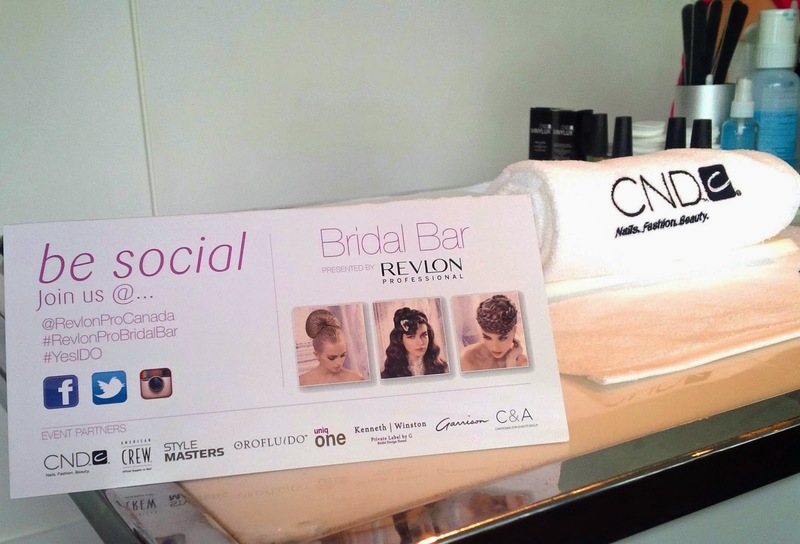 Bridal Bar hosted by Revlon Professional at the TIFF Bell Lightbox in downtown Toronto on June 4th, 2014. 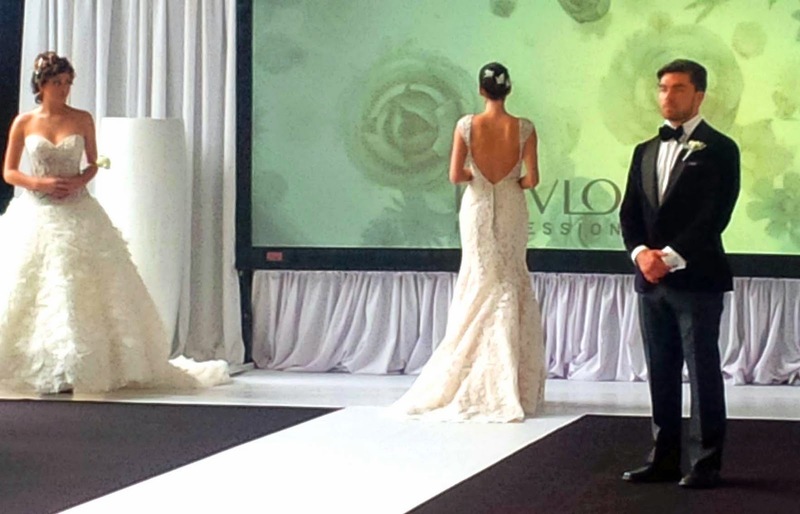 The event showcased Revlon Professional's bridal hair collection with five glorious model brides. 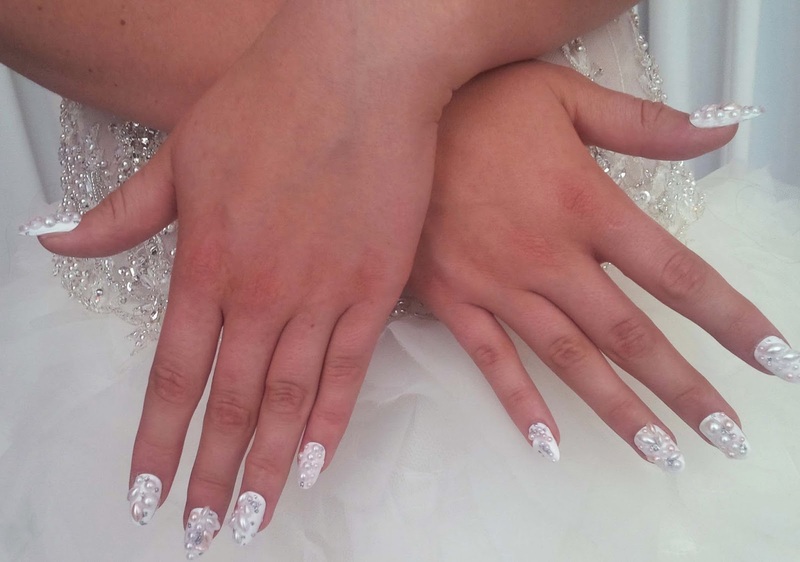 Each model was fitted with beautifully adorned nail tips to complete her look. Attendees were treated to mini-manicures featuring CND Vinylux weekly polish. CND Vinylux weekly nail polish is available for retail purchase at Trade Secrets, Chatters and some salons. Ask for it by name!